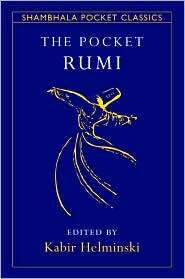 Here is a wonderfully rich introduction to the work of the great mystical poet, featuring the leading literary translations of his verse. 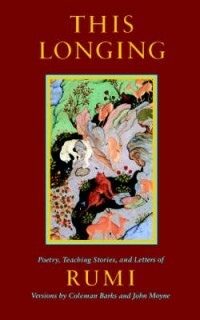 Translators include Coleman Barks, Robert Bly, Andrew Harvey, Kabir and Camille Helminski, Daniel Liebert, and Peter Lamborn Wilson. 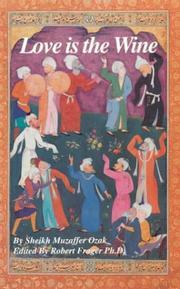 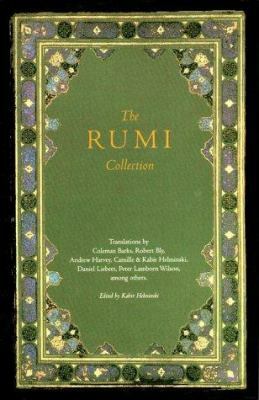 The Rumi Collection also includes a biography of Rumi by Andrew Harvey, as well as an introductory essay by Kabir Helminski on the challenges of translating Rumi into English.